Hunter Olson joined the Alcorn McBride Team as a Design Engineer. 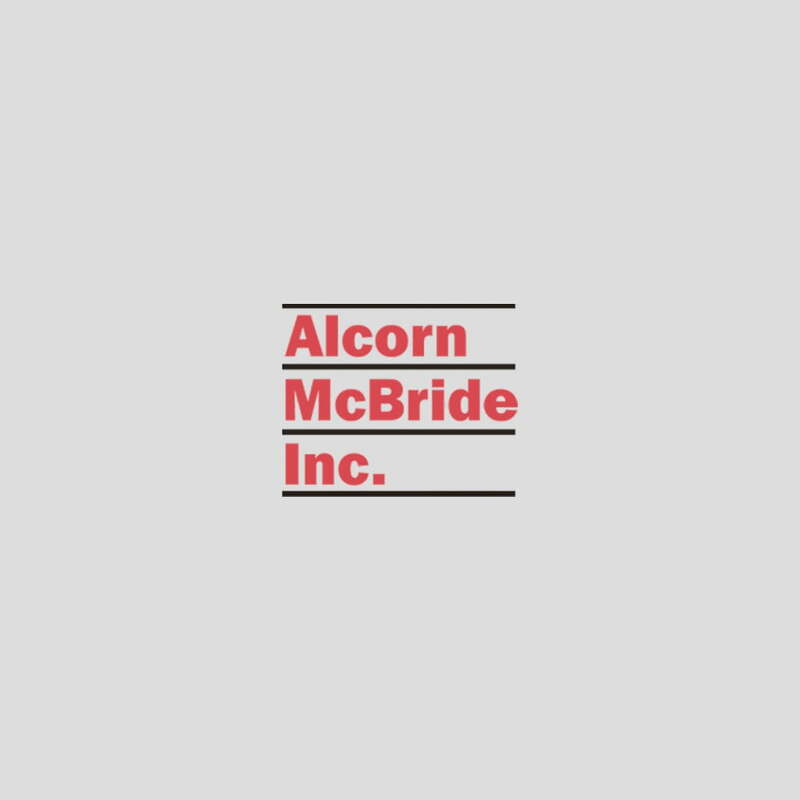 He has a Master’s Degree in Electrical Engineering from California Polytechnic State University and has experience with Alcorn McBride products from his tenure with Six Flags Georgia. We are thrilled to add Hunter to our growing team!